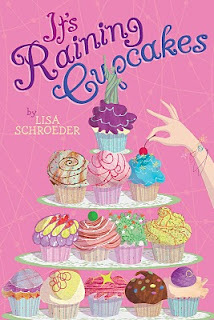 Lisa Schroeder, Author: Cupcakes, get your cupcakes!! Congrats on the review and I cannot WAIT to read this story. The Cover and title alone is like a dream come true! That cover sooooo makes me crave cupcakes! Cannot wait to read your book! Congrats and good luck! !